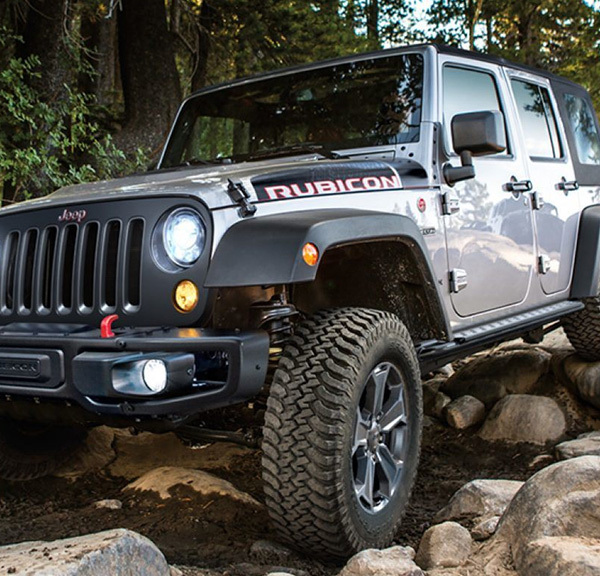 If you haven’t watched the sunrise over the Susquehanna River or felt the exhilaration of an open-air drive, you need to get behind the wheel of the new 2018 Jeep Wrangler JK. This new Wrangler has been engineered with a passion for adventure, so venture off the beaten trail and go find a mesmerizing backdrop. 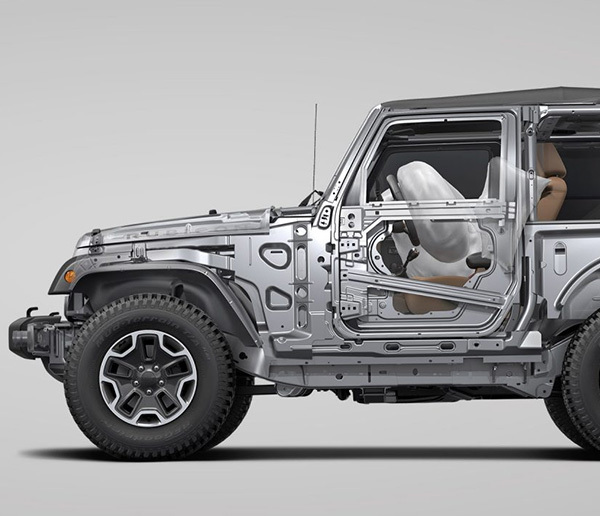 With three-door configurations, four rooftop designs and six wheel options, the possibilities are endless when you own the new 2018 Wrangler JK. Visit our Jeep dealership near Mt. Joy, PA, to buy the new Jeep Wrangler JK! 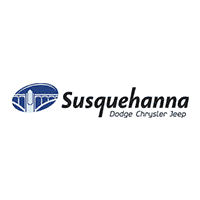 The 2018 Jeep Wrangler JK is available to buy or lease at Susquehanna Chrysler Dodge Jeep Ram, so hurry into our Pennsylvania Jeep dealership and upgrade to a new Jeep Wrangler JK today!